Statistics reveal that less than 50% Americans have more than $1000 in savings. And according to a recent Freedom Debt Relief survey, 54% respondents find it difficult to handle an unexpected $500 expense. This means that sudden expenses can have a huge impact on the family budget. And when faced with a financial emergency a large number of Americans look for quick relief in the form of a loan. And same day loans provide exactly that! What are ‘same day loans’? One of the easiest and fastest means to get money during a financial emergency is a ‘same day loan’. Also known as payday loans, these loans are small, short-term, unsecured loans offered by lenders. These are also called ‘cash advances’. These loans are very useful when you are in urgent need of a small amount of money. However, the amount has to be repaid with other charges within a few weeks or on your next payday. Are same day loans good for you? Same day loans are meant to help you cope with sudden financial issues. So while you can use them to cover unexpected medical bills or paycheck gaps, they are strictly not meant for unnecessary or indulgent expenditure. These loans may be easy to obtain, but are extremely expensive. The current APRs on same day loans range between 300%-500%. You may be eligible for these loans even with a poor credit score. But failure to pay back these loans on time will only make your financial situation much worse. Same day loans are designed to help with short-term financial needs. They cannot be a long-term solution to your financial problems. The bottom line is, when used wisely, same day loans can save you from financial crises between paychecks. These loans are especially useful when you’re struggling with bad credit. However, responsible borrowing is crucial to this type of loan. 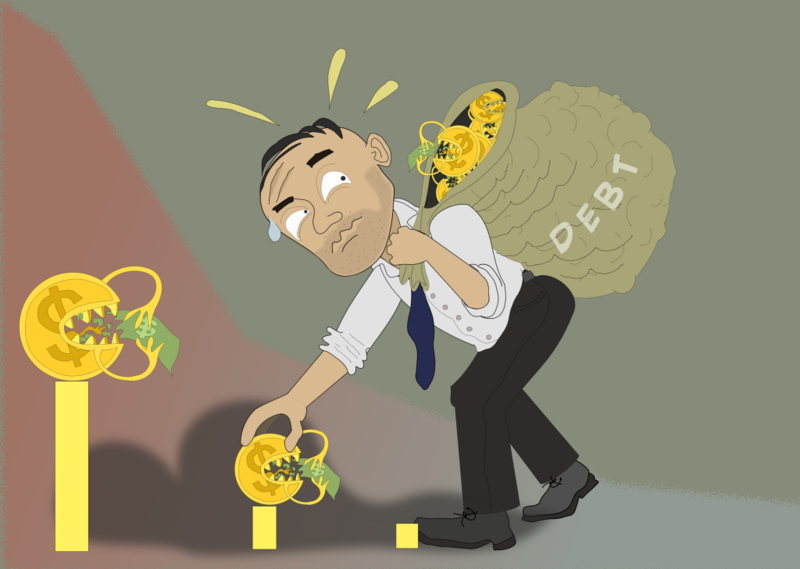 If you want to avoid getting into an ongoing debt cycle, borrow only as much as you can repay. Before signing the loan contract, check the interest rates, total amount to be repaid, due date, additional fees/charges, and consequences of failing to repay. So act prudently and stay away from debt traps!